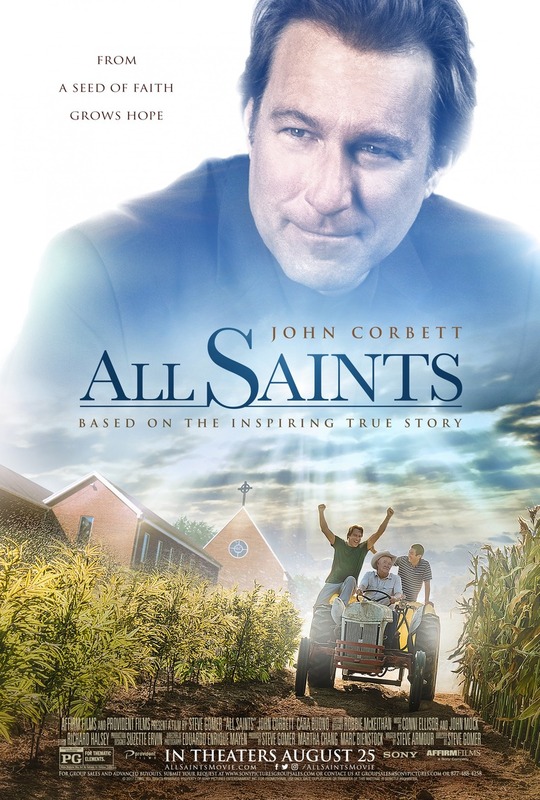 All Saints DVD and Blu-ray release date was set for December 12, 2017 and available on Digital HD from Amazon Video and iTunes on November 28, 2017. Based upon the true story of a pastor who was at his wit's end when told to shut down his church, this story shows what can happen when people come together. When Burmese refugees enter the community join the church, suddenly the pastor realizes that perhaps all is not lost. With the help of his new friends, he may just be able to hang onto his Anglican church and everything he holds dear.